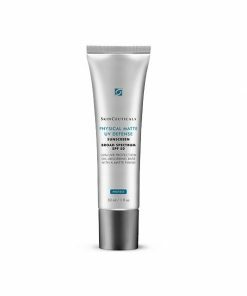 Gel cleanser stimulates enzymatic exfoliation and efficiently removes oil and waterproof makeup. You will earn 35 LuxePoints! 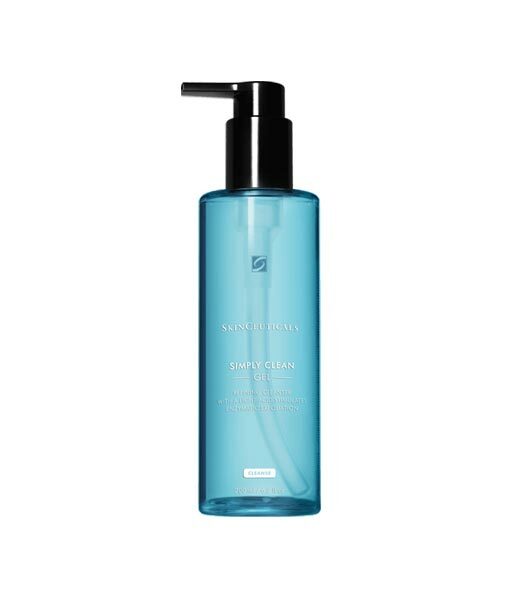 Simply Clean Gel Cleanser is a unique gel cleanser that efficiently removes makeup (even waterproof makeup, removes excess oil and leaves the skin feeling clean and ready for better penetration of skincare products as well as primed for in-office aesthetic treatments. Simply Clean is formulated with an amino acid surfactant system and contains a 6% concentration combining sulfonic acid (HEPES), glycerin, chamomile and aloe extracts, orange oil, and citric acid to gently exfoliate uneven or rough skin. 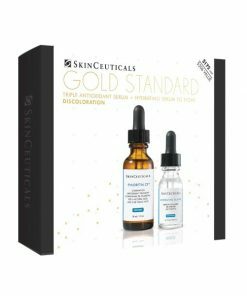 View all our SkinCeuticals products. Use twice daily. 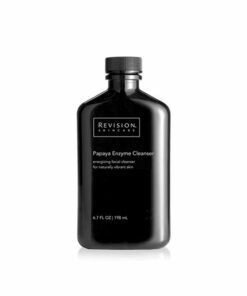 Gently massage one pump of this makeup removing cleanser onto a wet face and neck using a light circular motion. Rinse thoroughly with warm water and pat dry.